Gerald Schreiber’s family has been raising cattle on Colorado’s eastern plains for more than a century. Schreiber has been involved in R-CALF USA for many, many years and currently serves as board of director for Region II in Colorado, Utah and Wyoming. Gerald and his wife Kay Schreiber actively fought for state level country of origin labeling (COOL) legislation in Colorado. 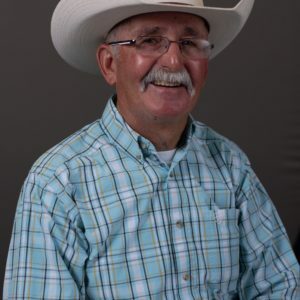 Gerald is also long time active supporter of his state cattle producer association and R-CALF USA affiliate the Colorado Independent CattleGrowers Association. Gerald and Kay have a daughter, Robin who is married to Terrell Price and three grandchildren; Heidi 13, Gabe 10, and Julee 4. Gerald and Kay’s family are the next generation of R-CALF USA supporters; Terrell, Robin and the two oldest grandchildren are members.